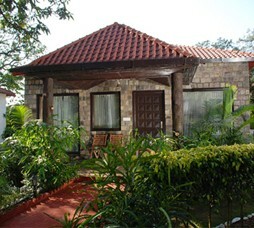 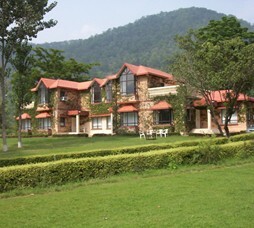 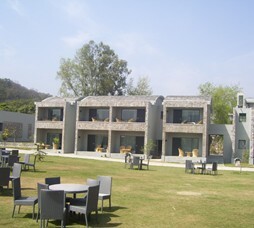 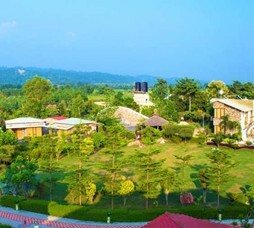 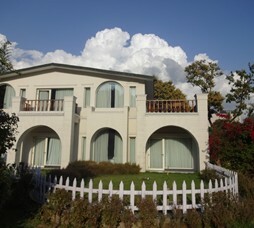 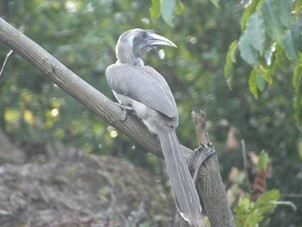 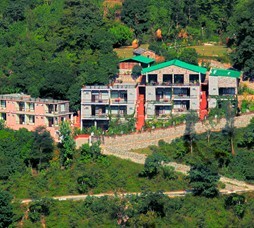 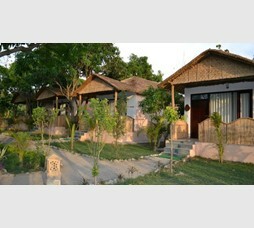 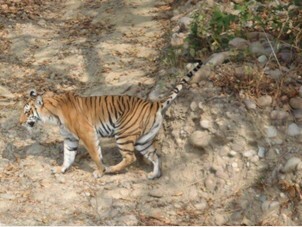 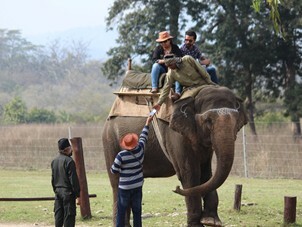 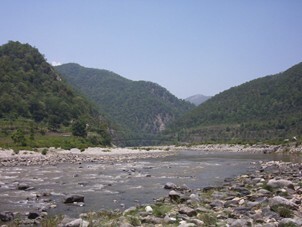 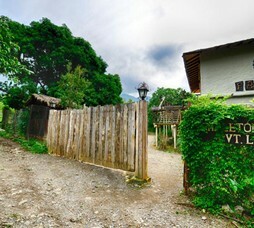 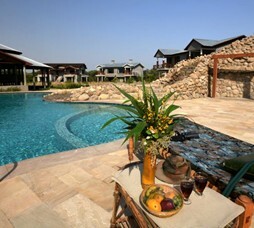 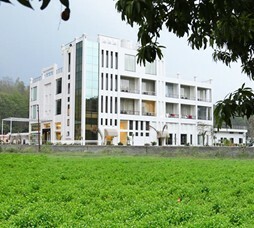 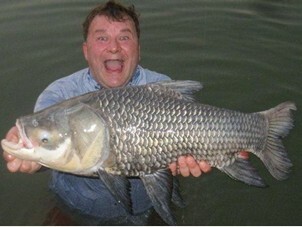 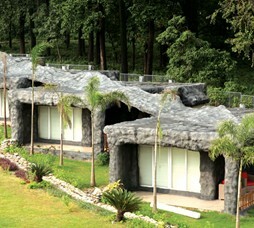 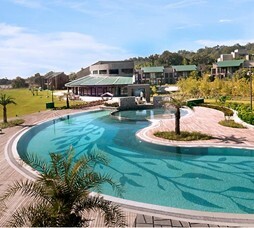 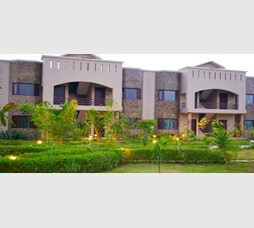 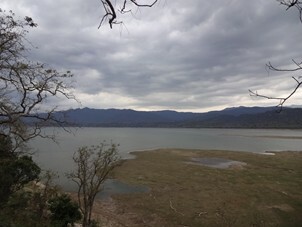 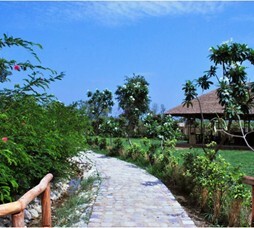 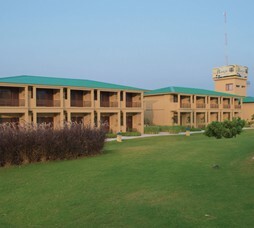 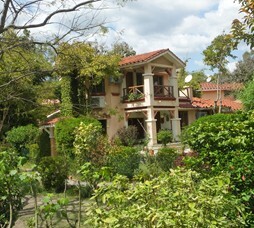 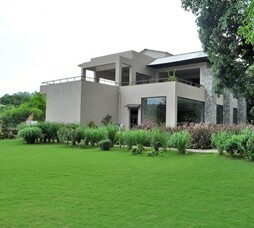 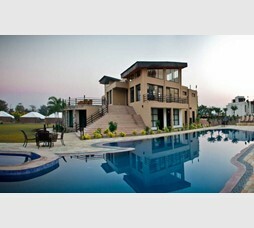 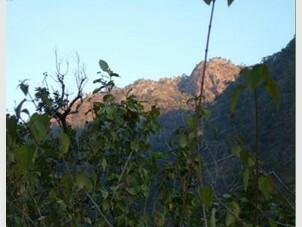 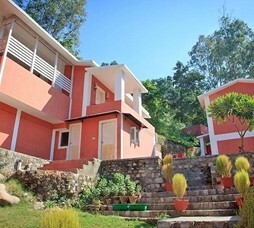 "A premium riverside resort in Mohan area of Corbett. 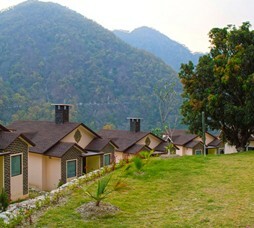 Corbett Mango Bloom is set right on Kosi river with 20 apartments offering charming stay option for travellers to Corbett. 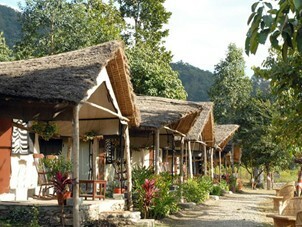 Recommended for getaway seekers and honeymooners"
Call 022-6150 6363 or email corbettmangobloom@nivalink.co.infor the Reservations.